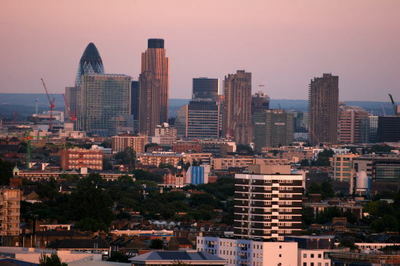 Where is your favourite place to get the best view of London? I love the view from South Bank. I think St Pauls Cathedral offers some spectacular views. But then I am partial towards churches that offer a rich history!